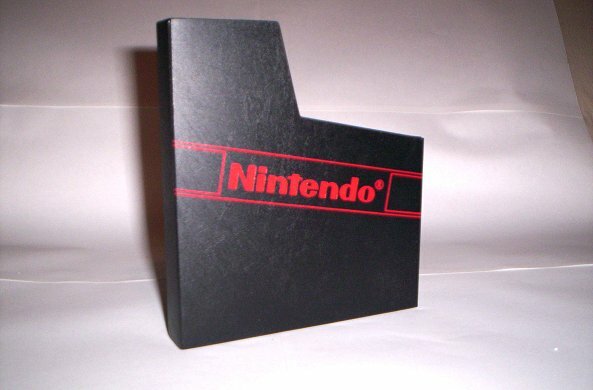 We sell every accessory for the 8-bit Nintendo Entertainment System. 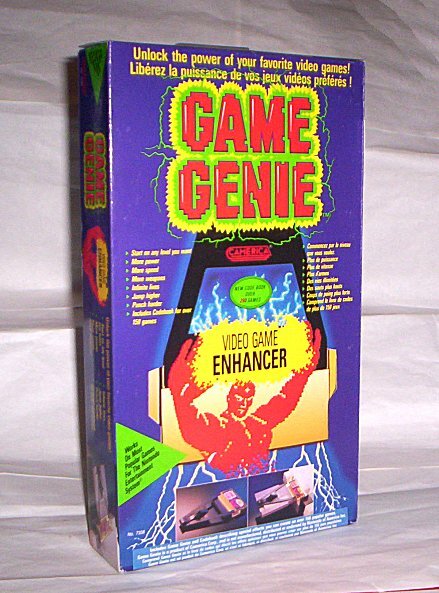 From the advantage to Nintendo controllers and power gloves, we sell it all. If it's NES, we have it here at reasonable prices.